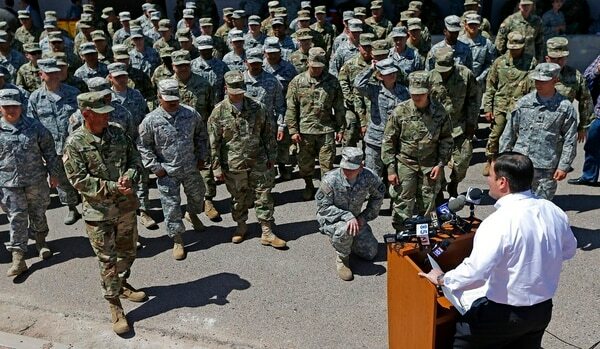 HOUSTON — The Republican governors of three southwestern border states on Monday committed 1,600 National Guard members to the U.S.-Mexico border, giving President Donald Trump many of the troops he requested to fight what he’s called a crisis of migrant crossings and crime. Arizona, New Mexico, and Texas all made new pledges that add up to almost half of the up to 4,000 troops Trump requested. Some Guard members started arriving at the border as states and the federal government officials continued to discuss what they will do. 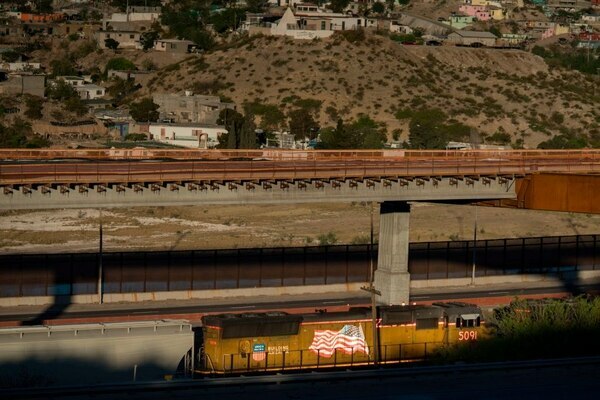 The only holdout border state was California, led by Democratic Gov. Jerry Brown, who has not announced whether troops from his state’s National Guard will participate. Since he launched his run for president, Donald Trump has said things about immigrants and the U.S.-Mexico border that no other U.S. president has. But now he’s reached directly into his predecessors’ playbook by sending in the National Guard. 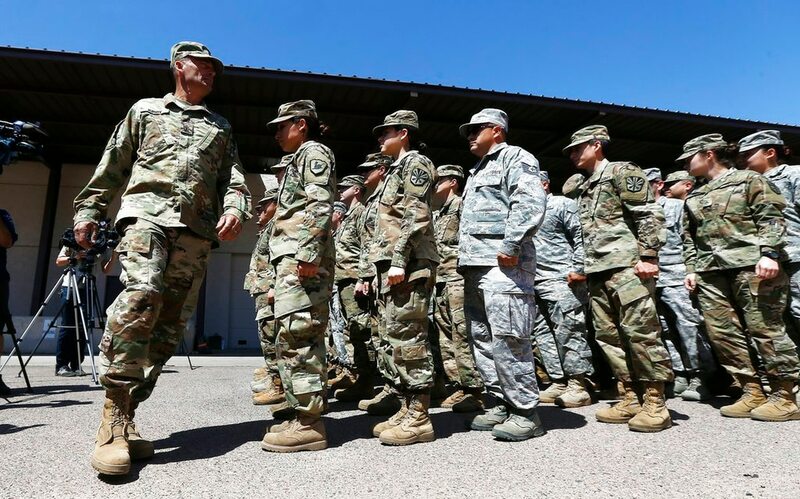 In California, Brown’s spokesman, Evan Westrup, said Monday that state officials are still reviewing Trump’s troop request. “It’s not good for business, to be frank with you,” Villarreal said.